By Steven Bancarz| It’s common knowledge that the New Age movement has a strong foothold on our culture right now. 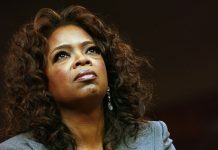 Bookstores are lined with best-selling titles teaching people how to use crystals, how to meditate and cultivate “higher consciousness”, and how to make contact with spirit guides as people like Jim Carey and Oprah Winfrey continue to push things like Christ Consciousness and meditation on the masses. 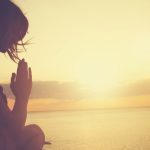 Popular teachers like Deepak Chopra and Eckhart Tolle continue to sell millions of copies of books teaching the idea that God is an impersonal force in the universe and that we are to cultivate relationship with this force by shifting our consciousness and practicing things like “mindfulness”, “presence”, or yoga. 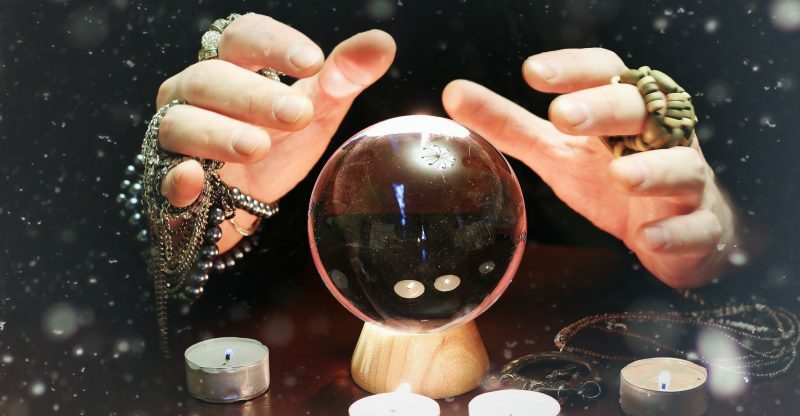 This year, Netflix recently came out with a series called “Sabrina the Teenage Witch” complete with spell-casting, incantations, and demonic manifestations right around the same time the makeup company Sephora announced that they would be releasing a witches starter kit for little girls complete with crystals, sage, and tarot cards. 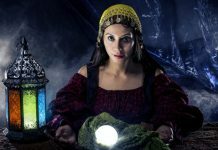 A study found that witches now outnumber Presbyterian Christians in the US by 100,000, with 1.5 million self-identified witches as paganism continues to grow “astronomically”. 27% of Americans identify as “spiritual but not religious”, including 35% of Protestant Christians. 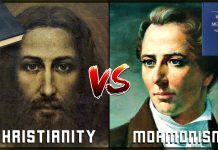 This is one of the fast growing spiritual-religious demographs in the West right now. In fact, the population of those who identify as witches or pagans is continuing to increase as the those who identify as “Protestant Christian” continues to decrease. We are even beginning to see this emerge in politics as witches have made headline news recently having rituals in an attempt to hex Brett Kavanaugh and Donald Trump by chanting around an alter involving animal skulls and dolls with the faces of the two men on them. But a new study released on October 1st by the Pew Research revealed something shocking. They surveyed Americans to see what the thought about the following four New Age beliefs. 1) Spiritual energy exists in physical things, 2) Psychics have reliable insight into the future, 3) Reincarnation, 4) Astrology. If this isn’t troubling enough, we have to remember that only four New Age beliefs were tested for in this study. 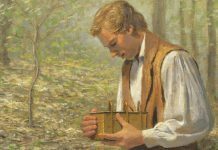 This study did not test for things like pantheism (the idea that God is a force that is present within nature), Oneism (the idea that all spiritual paths lead back to God and are equally valid), Karma (the belief that there is a force in the world balancing the scales of good and evil), or the belief that man is divine by nature. 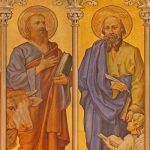 If we were to take other such New Age beliefs into account, it is a conservative estimate that at least 80% of the professing church holds to New Age at least one New Age belief, which is nothing short of a theological crisis in the church. Atheism isn’t the problem anymore in our culture, and neither is naturalism. 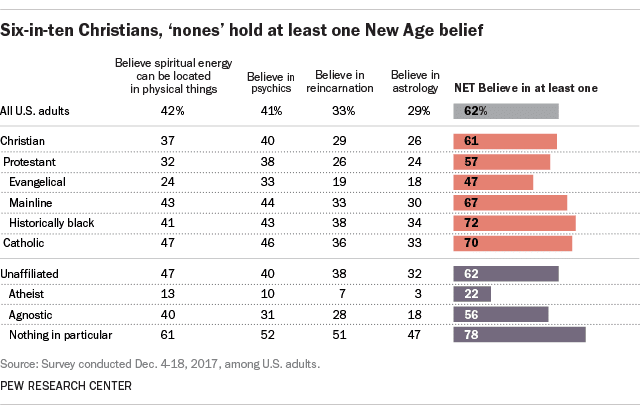 62% of Americans hold to New Age beliefs, while only 3% of the American population is atheist. New Age is the religion of the future and it is beginning to invade our culture and infiltrate the thought-life of Christians. 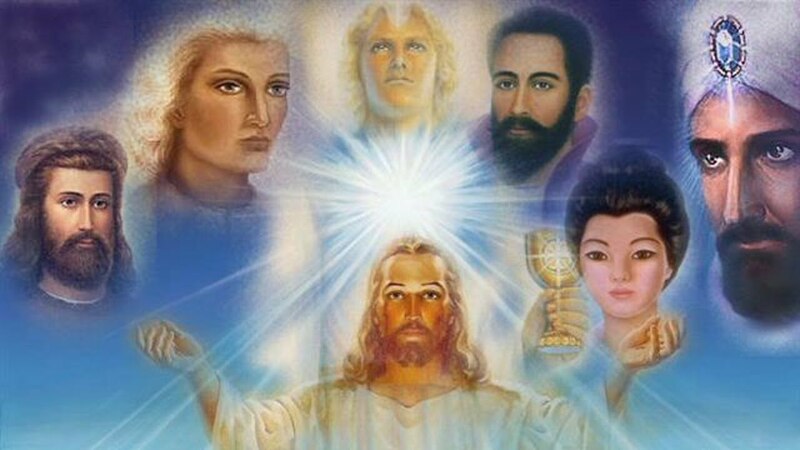 Our threat is this new wave of spiritual philosophy that draws from whatever religious tradition and practice it wants while promising its followers supernatural experiences and ascension into some hyper-spiritual state where they can attain paranormal powers and rise up the ranks of god-hood. 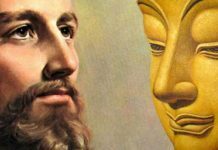 The threat is those teaching we can follow any path we want because God has revealed Himself in all world religions and is present in the universe as the energy of life. Part of the problem is that Christians don’t know what is “New Age” and what isn’t. Futhermore, they don’t know how to navigate or confute New Age ideas once they are identified. As a church, we are admittedly under-equipped to deal with the type of spirituality that is taking over the culture and is now making its way into the churches. 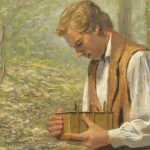 We are being attacked spiritually as our beliefs are being attacked intellectually, and unfortunately there simply aren’t many resources out there that address this type of spirituality head on in a way that is thorough and educational. There simply aren’t any books written by Christians that really thoroughly address New Age spirituality in a way that defends the faith. 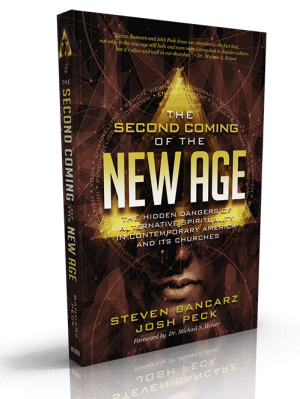 As some of you know, I have recently written a book with Josh Peck of SkywatchTV called “The Second Coming of the New Age” (foreword by Bible scholar Dr. Michael Heiser) where we outline, expose, and refute the doctrines and practices of the New Age movement as being not only false but demonic. Steven Bancarz is the former founder of "Spirit Science & Metaphysics" and was a full time writer for spiritscienceandmetaphysics.com, which was one of the largest New Age websites in the world. 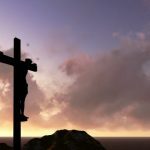 He was also a guest author on thespiritscience.net. He had an encounter with Jesus Christ and quit his job as a New Age writer back in 2015, giving his life fully to the Lord. Steven has since been in full-time ministry after exposing the deception of the New Age movement, founding Reasons for Jesus as an apologetics website. He is the co-author of the best-selling book The Second Coming of the New Age, and has been featured on programs like the 700 Club, Sid Roth's It's Supernatural, 100 Huntley Street, and SkywatchTV. He is also a content creator on YouTube. Qi Energy Healing: What Does The Bible Say?